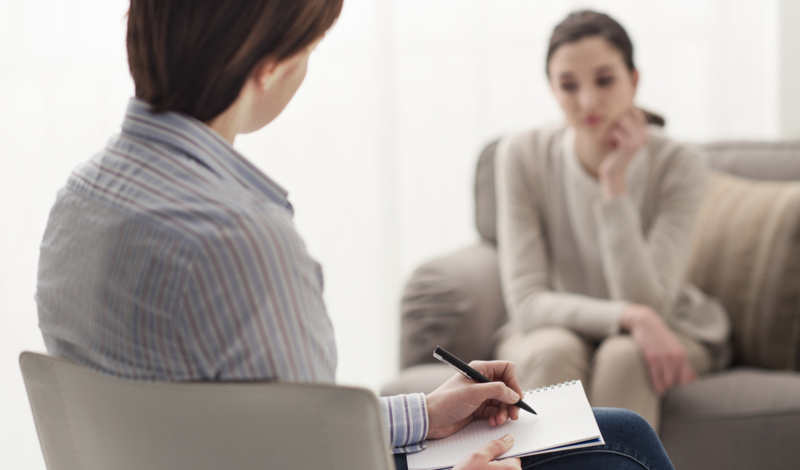 At Source of Solutions, we strive to provide each client with professional caring and individualized services that address mental and behavioral health needs, while providing sourceful services that facilitate a positive counseling interaction. 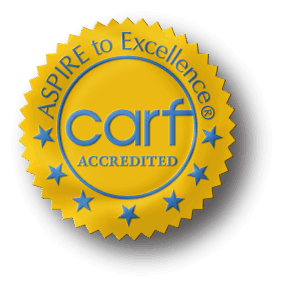 "This Achievement is an indication of our organization's dedication and commitment to improving the quality of the lives of the people we serve." Let us be your Source of Solutions by dealing with issues that impose on Daily Life Activities, involving Emotional and Behavioral Problems. We focus on maintaining positive interactions that facilitate healthy individualized rehabilitative goals and a plan of care. We help individuals to confront the barriers of conflict that interfere with emotional and mental well-being by focusing on positive feelings to increase one's self-esteem, love, courage and peace of mind. Allow us to work with you to recognize everyday issues and conflicts that interfere with growth and prosperity in your relationship. 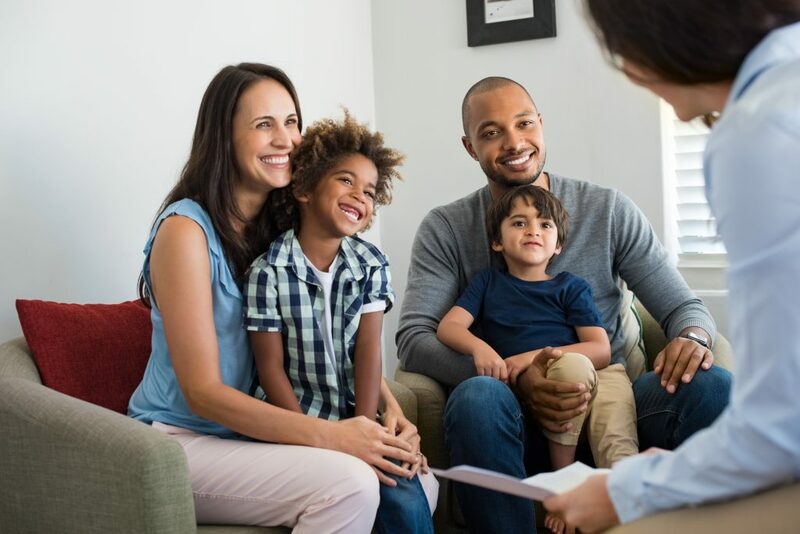 Our Relationship Counseling focuses on conducting individual sessions, as well as group sessions to identify barriers that have held your relationship or marriage from reaching your potential in happiness and well-being. We encourage individual and family participation in discovering new techniques to identify conflicts and issues, in order to develop new methods of solutions to correct these issues. We focus on strengthening all family members, by teaching new ways of handling conflicts and changes within the family differently. Whether it is the parents or the childrens, we provide the correct Source of Solutions for any problems and issues that may exist or develop in your household.